Develop the full potential of your business on new markets. With the purchase of this template, you'll also receive an animated version. 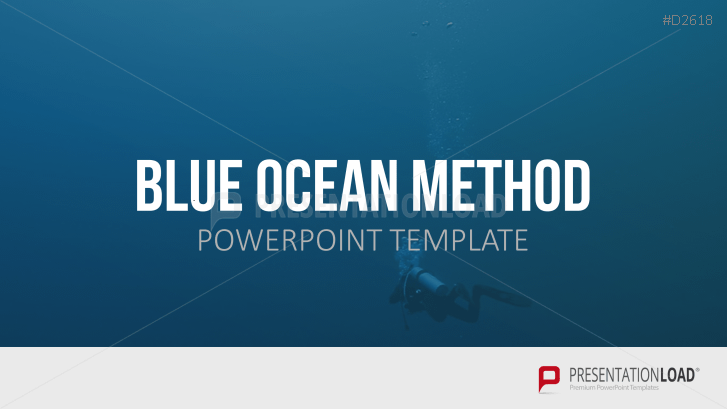 These animations allow you to show and explain the individual steps and tools of the Blue Ocean method in sequence. Click on the video above to see how the animations work. Awesome Blue Ocean Slides. Very useful for my next project.